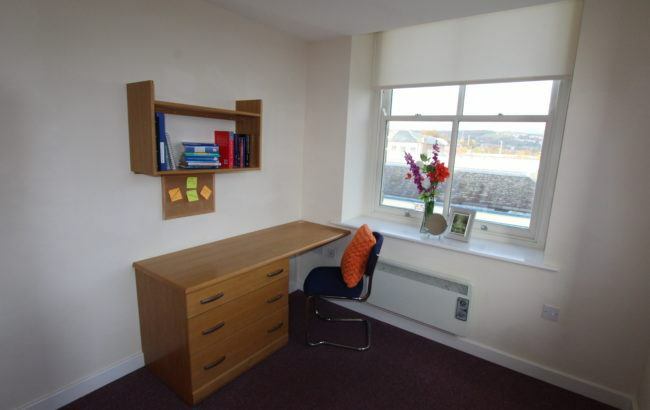 Northumberland Street cluster apartments are located in the heart of Huddersfield, close to both the University campus and just a few minutes from the train station, supermarkets, bars and restaurants Northumberland Street offers a 5 bed fully furnished apartment with all bills included. 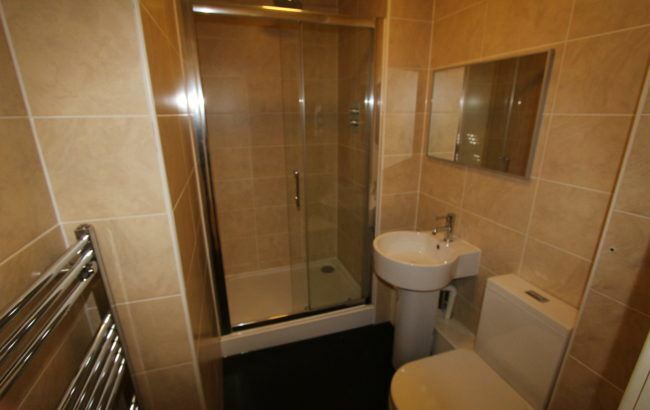 There are two bathrooms in the five bed flat. 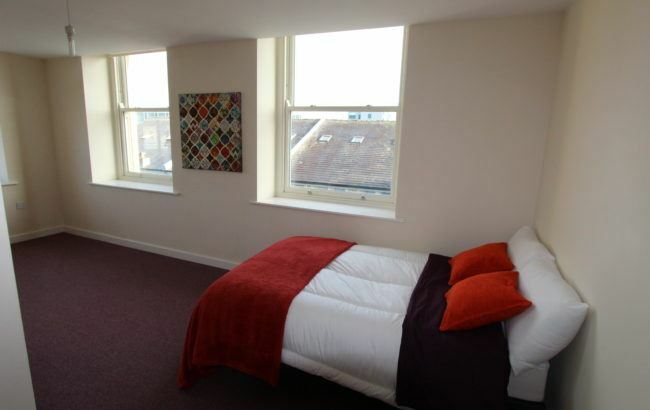 Each bedroom features Wifi internet, double beds, wardrobe and study area The communal kitchen/lounge area comes with a 42″ LG television, leather sofas, washing machine, dishwasher, fridge freezer and dining table. 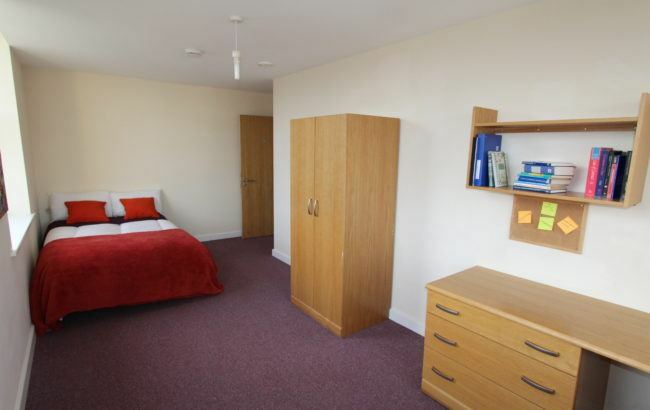 The apartments are monitored by 24 Hour CCTV and secure key code entry. There is also free bike storage and car parking available. Group and individual bookings accepted.